Fair warning here. I just picked a number out of my hat. I am sure there are lots of reasons to love speculative fiction, but #5 seemed to be about the right number. I am going to start off by saying that one of my favorite podcasts has done it again. They have not only wonderfully produced an entertaining piece of speculative fiction, that have picked one that really made you think. (More on that in a minute.) Not only have they done this, they managed to pull it off two weeks in a row. If this is the first time you have heard about The Drabble Cast I need to say up front that they don’t shy away from adult language or situations. Their stories from time to time can be down right twisted. So if you are easily offended, this might not be the podcast for you. But if you like a good story, and can handle the odd language and situation then you are likely in the right spot. So back to my point. 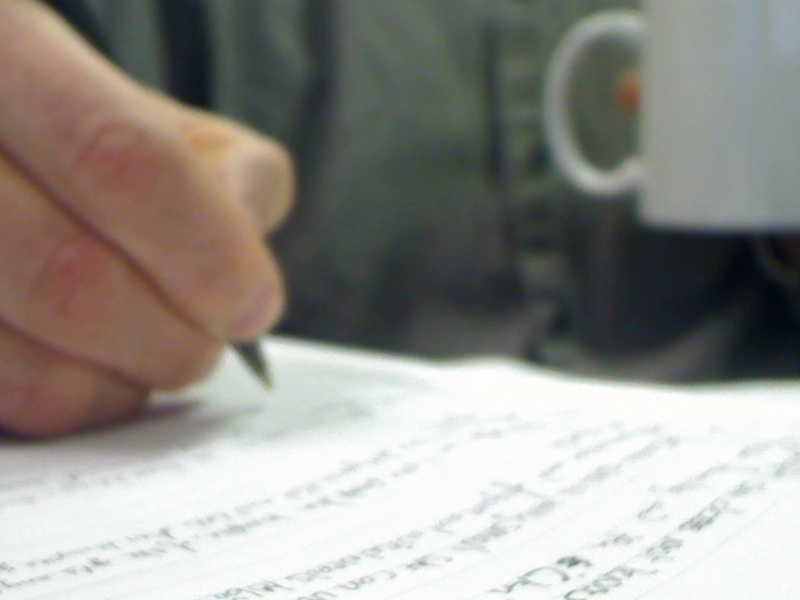 This week and last week The Drabble Cast had two great stories. 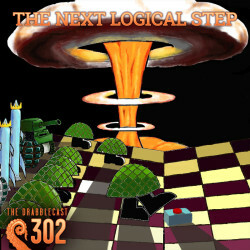 first we will talk about Episode 302 The Next Logical Step By Ben Bova. This is a great speculative fiction piece. It is obviously and older piece because of the way that the talk about computers taking up and entire building, but it stands the test of time well, and gives you a lot to think about. What if you got to play the entire game to the end, all the way to the end. Would you ever be able to make that first move? 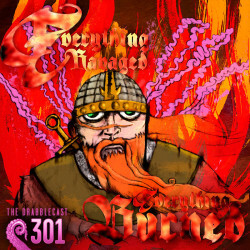 Episode 301 Everything Ravaged Everything Burned This story was rather incredible. The story line was pretty straight forward. Vikings on a pillaging raid, they end up at the wrong place, but decide to stay and pillage anyway. At least some of them do. As any great piece of speculative fiction should this one makes you think. While this piece is pretty straight forward at the outset, and might not even seem like Sci/Fi or even Fantasy, it is something much much more. There is a great line near the end of the story that just makes you think. And I will just leave you with this thought. You wish you hated those people, your wife and children, because you know the things the world will do to them, because you have done some of those things yourself. It’s crazy-making, yet you cling to them with everything and close your eyes against the rest of it. But still you wake up late at night and lie there listening for the creak and splash of oars, the clank of steel, the sounds of men rowing toward your home. This line is how the story end and is the perfect example what Speculative fiction should do. It should leave you with the feeling that maybe you have not thought the whole thing out. That maybe there is more to the situation than you first thought. And that maybe just maybe there is a bigger question to be asked.